1 Tent site of the camping ground and the kind of them. 2 What is “Free Site” in camping ground? 3 What is “Section Site” in camping ground? 4 What is “Auto Free Site” in camping ground? 5 What is “Power Supply Site” in camping ground? Tent site of the camping ground and the kind of them. The place where pitching a tent in the camping ground is called “Tent Site ( or Camping Site )”. Tent site has some kinds of them and each site have unique characteristics. 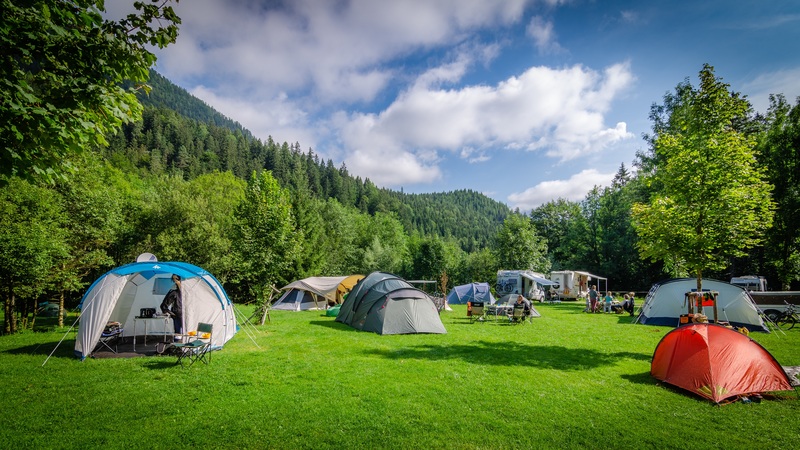 We recommend when you check up camping grounds, you need to investigate the camping ground thoroughly in addition to sightseeing resorts there. Tent sites are roughly divided into two types: “Free Site” and “Block Site”. There are also “power site” with AC power supply, water service is running in a tent site and “auto free site” where you can drive in the square. What is “Free Site” in camping ground? We will show you the characteristics of free site. You can pitch your tent in the area where is spacious with a nich view. If you make a distance from another group, your site get private space. 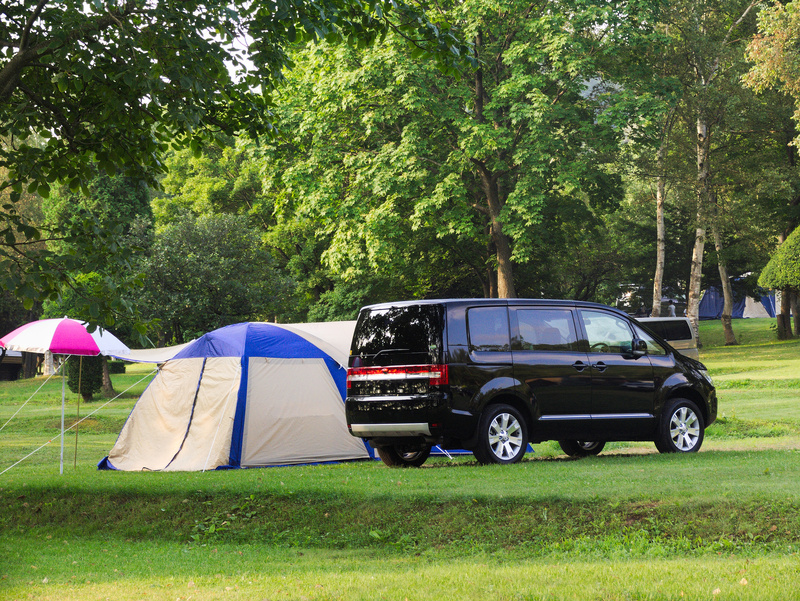 If the camping ground is crowded, it is not possible to have a large space or a good place. What is “Section Site” in camping ground? The decided the section to pitch a tent for each group is “section Site”. We”ll show you the characteristic of section site. If you booked the reservation of the section site in the camping site, you don’t have to warry to pitch a tent. There is a camping site has AC power supply and water supply. It is easily to pitch a tent. 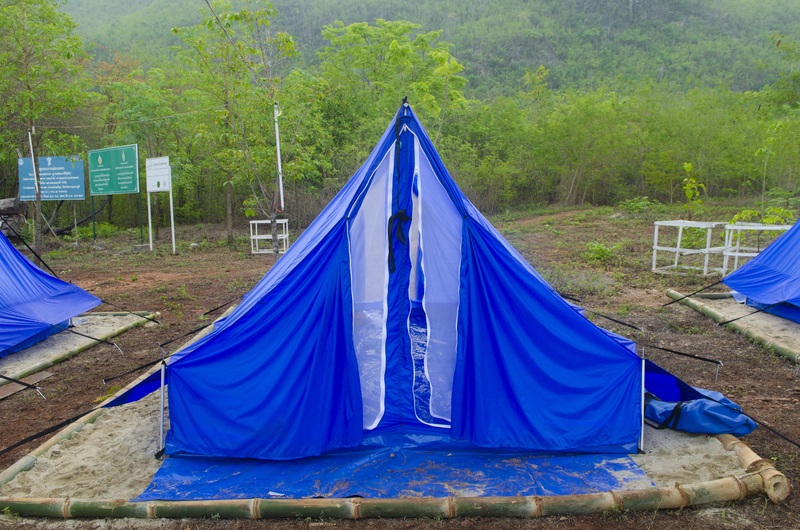 There has limit the size of tent or tarp. The condition of the ground depends on the section of the camping site. The distance from other group is not enough to get private. What is “Auto Free Site” in camping ground? There is one of the place called “Auto Free Site” in free site. “Free Site” where to pitch a tent at a favorite place is the best open feeling in the camping ground. But if the camping ground is spacious, you have to move with your camping gear by walk from a parking area. You can drive your car in a “Auto Free Site”. You can go to the side of tent by car, and you don’t need to bring the gear by walk. It is very comfortable. It is very useful. But when the camping ground is crowed, another car suddenly appear from a behind of tent. So be carefull not to have an accident. What is “Power Supply Site” in camping ground? Recently each section of site have AC power supply in the camping ground. You can use it for using a heater, using hotplate and charging battery of electronic equipments. It is useful and confortable. But the AC power source can supply by almost 1000W (10A). And please don’t forget to bring some extension cords (of course it subjects to be covered waterproofing.) . The happy camping begins from to decide the destination and the camping ground. How about you will decide the camping ground under each characteristic?